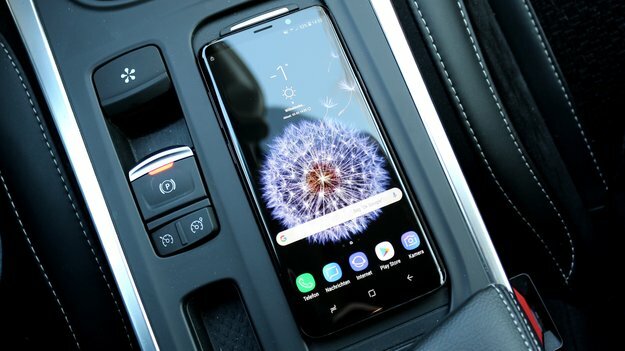 With the Galaxy S10 Samsung is supposed to introduce a wireless DeX mode. 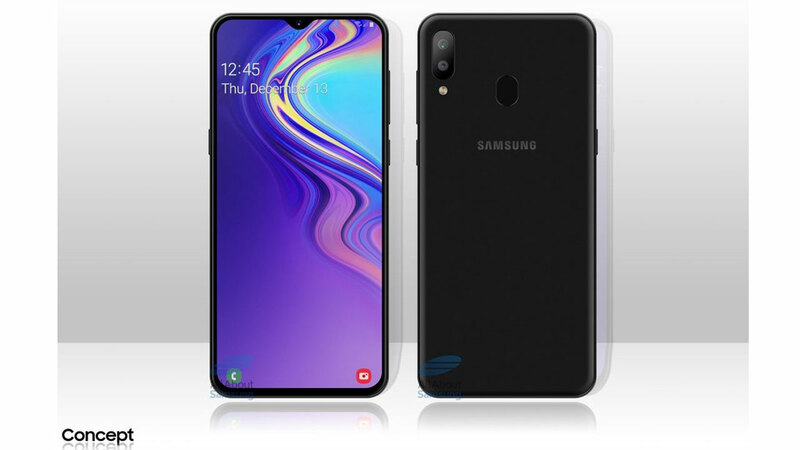 This emerges from an entry in Samsung’s European Forum. There, a moderator responded to the criticism of a user who complained that the PC mode on his Galaxy Note 9 only work with a USB-C cable and a wireless connection is more convenient. According to the moderator, the Samsung engineers are already working on a wireless DeX mode, but “until then, some improvements must be made first”. On the other hand, the forum staff did not reveal what that means. For many average users, the smartphone is already the center of their digital life. Only for office work or image editing the large computer is still turned on. A wireless DeX mode could finally put the PC on the siding, it makes working with the smartphone but much more convenient. The DeX story: From the Galaxy S8 to the Galaxy S10? But there is no “concrete timeframe” to implement the feature, the forum moderator said. 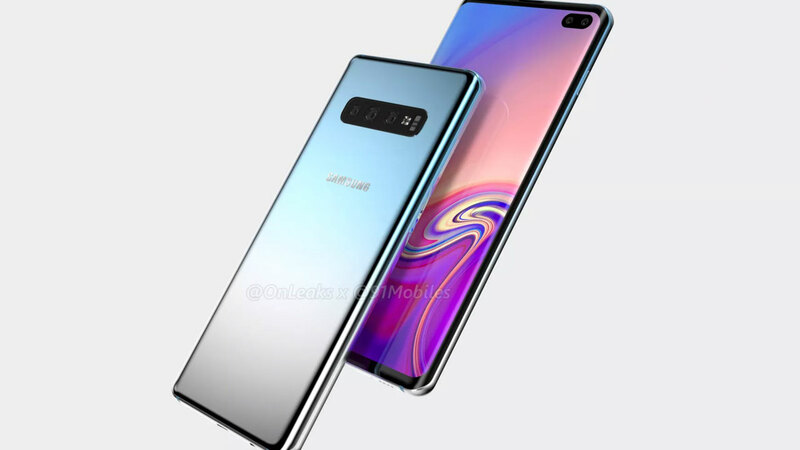 If you look at the previous DeX story, but you can not get around the assumption that a wireless PC mode could be one of the main features of the new Galaxy S10. DeX 2017 what introduced with the Galaxy S8. At that time, the smartphone had to be inserted awkwardly into a docking station. One year later, with the Galaxy S9, only one DeX pad was needed. Similar to a wireless charging station, the smartphone just had to be placed on the pad and connected. In addition, Samsung has some catching up to do. Although the South Koreans were the first mainstream manufacturers who integrated a PC mode in their smartphones. But already with the Mate 10 Pro Huawei jumped on the train (see picture above) and also offered such a feature. In less than two weeks, the ambitious group is ready to launch its successor. 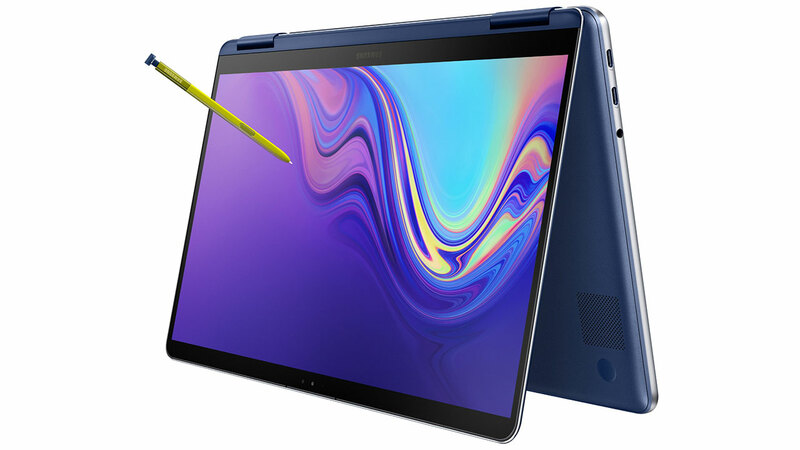 It would not come as a surprise if Huawei has significantly improved the PC mode for the Mate 20 Pro. So Samsung is under pressure.